While major data breaches at national companies justifiably make news, small businesses may not recognize that hackers target businesses of all sizes and types. But awareness is on the rise, especially as insurance companies hone their products aimed at protecting against cyber threats — and help clients understand that buying insurance is only one line of defense, and that complete protection requires in-house diligence, too. When is cybercrime not cybercrime? When it falls under the broad category of something called ‘social engineering,’ said Bill Trudeau, president and CEO of the Insurance Center of New England. That term refers to a broad range of ways to manipulate people into giving up confidential information, or even money. It can include anything from phishing schemes to leaving a flash drive on the ground, hoping someone will find it and load it onto their computer out of curiosity, thereby installing malware on their company’s network. “If they get your CFO to wire money to an unknown source, it’s not really theft because they did it voluntarily; it was a trick,” Trudeau said. More importantly, the loss would not be covered by typical cyber liability insurance, because it’s not technically a cybercrime, which involves the perpetrator physically hacking a network, not conning someone else into doing it. Instead, the client would need a fraud endorsement on its insurance policy. 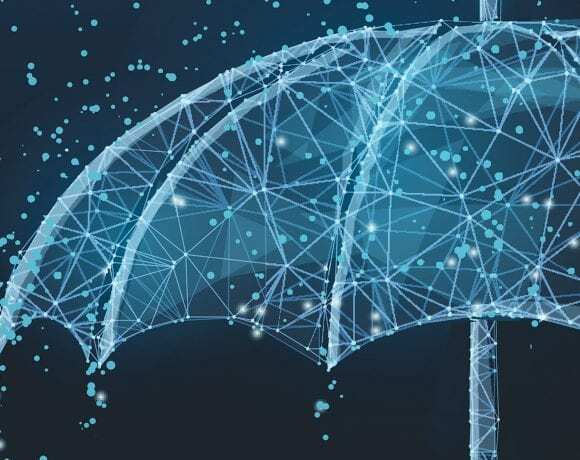 But the ones who do succumb to social engineering make it abundantly clear that, while cyber liability insurance is still an important part of a company’s defense against risk, just as important is a culture that trains employees in avoiding being conned. That’s not to say cybercrime the way most people understand it — a hacker breaking in and exposing confidential data, for example — isn’t still a major problem, one that companies need to work with their insurance agents to cover. While historic breaches like Target in 2013, with 70 million customer records exposed, make headlines, the reality is that most breaches occur in businesses with 100 or fewer employees. According to the latest report by Cybint Solutions, which provides cybersecurity education and training solutions to businesses and organizations, a hacker attack occurs every 39 seconds, affecting one in three Americans each year. 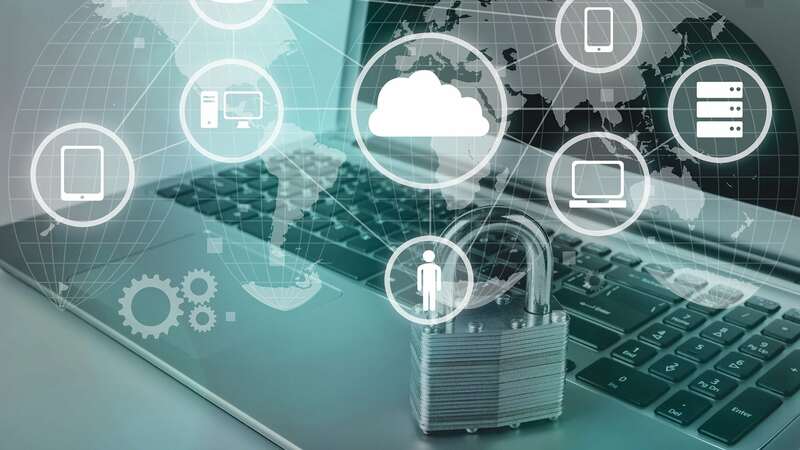 Bill Trudeau says businesses need to take stock of exactly what data is at risk, and how damaging it would be to have it exposed, in order to craft a plan of defense. In 2016, 95% of breached records came from three industries: government, retail, and technology. However, 64% of all companies have experienced web-based attacks, and 43% of cyberattacks targeted small businesses. Meanwhile, 62% experienced phishing and social-engineering attacks. The threat is growing due to the increasingly interconnected nature of the world today, Cybint notes. 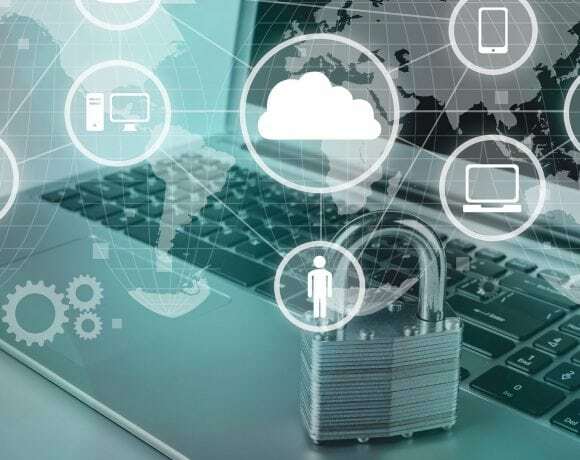 According to a recent Symantec Internet Security threat report, there are 25 connected devices per 100 inhabitants in the U.S. By 2020, there will be roughly 200 billion connected devices. It’s concerning, the report notes, that only 38% of global organizations claim they are prepared to handle a sophisticated cyber attack. While the average cost for each lost or stolen record containing sensitive and confidential information increased 4.8% last year, to $148, according to IBM’s annual “Cost of a Data Breach” report, Trudeau said companies need to individually assess what they have at stake. 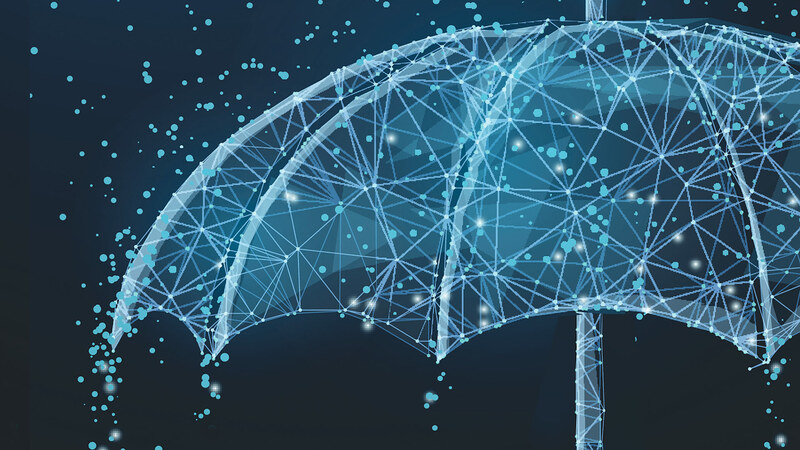 Cyber liability coverage typically protects against a wide range of losses that businesses may suffer directly or cause to others, and these come in two forms: first-party and third-party losses. Third-party losses involve regulatory fines and lawsuits brought by affected customers, while first-party losses are what the business itself incurs up front, such as business-income loss, data-retrieval services, downtime, and notification of customers, to name a few. The costs to businesses associated with a data breach, from lawsuits to regulatory fines to notification expense, can be staggering, Dowd noted, and insurance companies have responded with new policy forms that protect against many cyberthreats that customers may never have heard of. When a data breach does occur, how a company responds up front — self-reporting to authorities and having a turn-key response — can reduce its liability. In fact, carriers that specialize in this type of coverage, like Beazley and Chubb, have turn-key response operations as part of the policy. In response, according to the Cybint report, approximately $1 trillion is expected to be spent globally on cybersecurity from 2017 to 2021. Meanwhile, unfilled cybersecurity jobs worldwide will reach 3.5 million by 2021. Even now, more than 209,000 cybersecurity jobs in the U.S. are unfilled, and postings are up 74% over the past five year. Clearly, it’s a threat that isn’t expected to go away. Employers can take a number of steps to prevent data theft, such as protecting every computer connected to the Internet or the internal network with anti-virus and anti-spyware software; installing security-software updates promptly to stay ahead of hackers; securing the company’s wi-fi network by requiring passwords or even configuring the wireless access point or router to hide the network name; securing computers and network components and requiring log-on passwords for all employees; and continually educating employees on security guidelines for computer, network, database, e-mail, and Internet usage, as well as penalties for violating those guidelines. And, of course, training employees on how to spot a scam. He said he’s heard of someone posing as a technician visiting a business, and asking to use the bathroom. Once out of sight, he ducks into the first empty cubicle he sees and inserts a flash drive onto a computer to upload malware. Some cybersecurity-insurance carriers pose a long series of questions on their application forms about the details of a company’s exposure to data risk, and if the underwriter isn’t satisfied with the answers, they may not write the policy until certain practices have been changed and safeguards put in place. Companies may also choose to hire a third party to poke around their computer systems and challenge their operations when necessary. Indeed, according to an Economist Intelligence Unit consumer survey conducted in 2013, 18% of respondents had been a victim of a data breach, and, of those individuals, 38% said they no longer did business with the organization because of the breach. Meanwhile, 46% said they advised friends and family to be careful of sharing data with the breached company. After all, the best policy against becoming a victim is knowledge and vigilance. But an actual insurance policy is a good idea, too. When Massachusetts opened up its auto-insurance landscape in 2008, switching from a one-price-fits-all approach to the current model known as managed competition, it created more challenges for independent agents, but much more opportunity for customers willing to take the time to examine the many options and credits available to them. The key, these agents say, is putting their expertise to use — a resource not available to those purchasing insurance from direct writers online. Eileen Bresnahan is always amazed at what people will do for a low insurance rate — like one individual who was covered for $5,000 in property damage for his 2017 Camry. “If I hit you and do $17,000 worth of damage, my company is going to pay you the five grand, and you’re going to have to try to get the rest out of me,” she said, putting herself in that individual’s shoes for a moment. But such is the world of direct insurance writers — like Progressive and Geico — that market themselves based mainly on price, and wind up skimping on, you know, actual coverage. 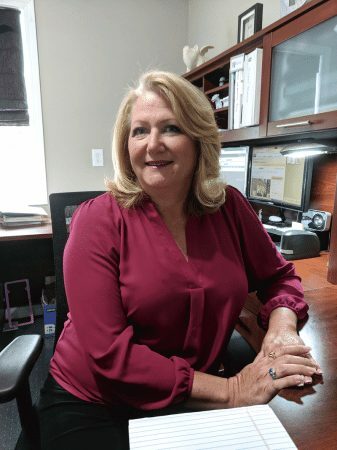 Regina Jasak, president of Regina Jasak Insurance in Ludlow, has seen the same cases cross her desk. The truth, she added, is that customers can get policies for not much more than the bare-bones pricing of the online marketers, but with much better coverage, explained in detail, simply because of the flexibility Massachusetts insurers have enjoyed over the past decade — flexibility that, for the most part, didn’t exist before. Indeed, for much of the past century, auto-insurance rates in Massachusetts were set by the state Division of Insurance. Anyone who requested a premium quote for a certain level of coverage would receive the same price from any number of companies, unless they were eligible for a group discount. Managed competition, which began in 2008, allows insurance companies to offer their own rates. Although these rates may vary, they must still be approved by the Division of Insurance — hence the term ‘managed.’ The result is that Massachusetts drivers are able to compare the different rates, benefits, and services offered by the insurance companies competing for their business. That changed landscape made life more complicated for local agents, but in a good way, Jasak added. 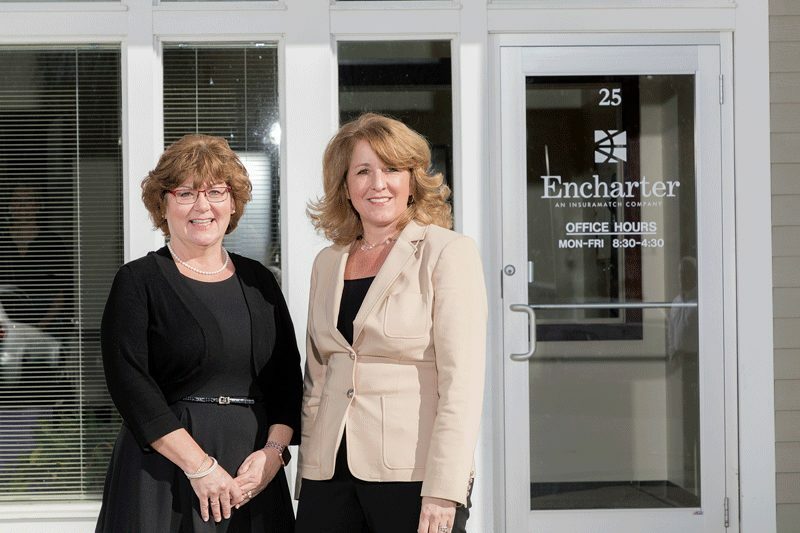 Trish Vassallo, personal and commercial lines director at Encharter Insurance in Amherst, agreed that managed competition has radically changed the automotive side of the insurance business in Massachusetts. Trish Vassallo (left, with Tracey Benison) says customers should review their policy every year to make sure they’re taking advantage of all the credits available to them. Under the prior, regulated system, insurance providers were required to apply specific surcharges for certain accidents and traffic violations. Now, insurance companies are permitted to develop their own rules, subject to state approval, for imposing surcharges for at-fault accidents and traffic violations. They can also include a raft of discounts, such as for students who attend school away from home, making it easier for their parents to carry them on their policies year-round, or for bundling auto and home insurance when both policies are bought from the same carrier. For example, Jasak said, some carriers will look back at driving records over three years, some six, and they also vary in how they incorporate accidents — both at-fault and not at-fault — into their pricing. 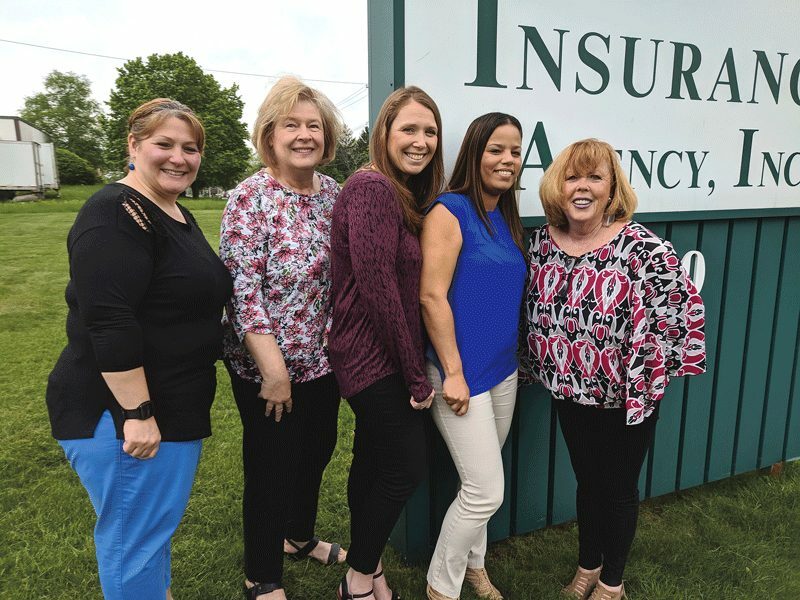 From left, Shelly Chantre, Judy Orlen, Nicole Shibley, Janet Fernandez-Santiago, and Eileen Bresnahan of Bresnahan Insurance. With each carrier using such incentives to attract their own version of a model customer, agents need to understand all the nuances and how best to match a driver with a policy, Bresnahan added. The direct writers have certainly made an impact on Massachusetts auto-insurance scene, but they’ve also brought some controversy, being fined multiple times by the state’s Division of Insurance for various deceptive or confusing practices. The benefit of an independent agent representing multiple carriers, she said, is that she can work to generate the best product for each individual — and educate customers on various pitfalls, such as the importance of listing all household members as operators, as failure to do so can lead to a claim not being paid. 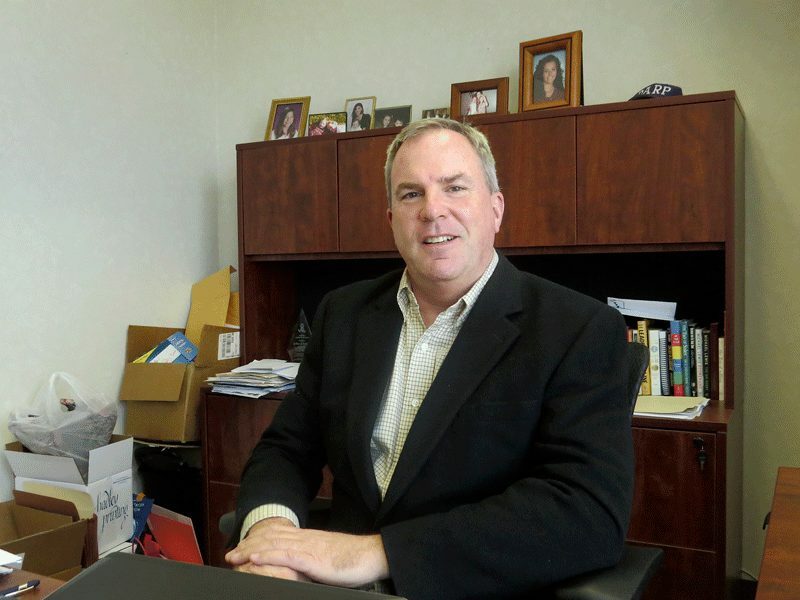 It’s all about relationships, Bresnahan said, not just a bottom-line dollar figure on a computer screen. And also beware, she said, when a direct writer promises to produce a quote in 15 minutes. A shortage of natural-gas capacity during the December-January cold snap added $1.7 billion to the electric bills of business and residential customers in New England while erasing all the environmental benefits from solar energy in Massachusetts during 2017. Now you know why Massachusetts employers support the idea of expanding natural-gas infrastructure in the region. New data released this month by the Massachusetts Coalition for Sustainable Energy (MCSE) and compiled by Concentric Energy Advisors underscores the economic and environmental damage wrought by our energy status quo. Natural-gas supplies in the region are tight during the winter. Despite abundant supplies just a few states away, pipeline infrastructure to get it here is inadequate, and efforts to address this issue have been stymied by those who believe upgrading our natural-gas infrastructure will stall progress on transitioning to clean energy. Electricity generators simply don’t have enough natural gas to operate during the bitter cold because most of the available gas is used to serve businesses and homeowners. To satisfy the increased demand for electricity, power plants burn stored backup oil and coal. The lights stay on, but greenhouse-gas emissions increase exponentially since oil and coal emit more carbon than natural gas. The cold-weather shortage of natural gas has become so common in recent winters that power generators are paid to store oil, whether or not it is needed, as sort of an insurance policy funded by ratepayers through higher electric rates. According to the Concentric report, the amount of coal and oil burned during just a two-week period generated 1.3 million tons of extra greenhouse-gas emissions over what would have been emitted if gas had been available. The ratepayer cost was $1.7 billion higher than the previous winter — most of which will show up in next winter’s energy bills. In fact, Eversource recently sought a 15% increase in electric rates for customers in Western Mass. for the period July through December. How much is 1.3 million tons? The extra greenhouse gases negated all the greenhouse-gas savings from all the solar energy produced in Massachusetts throughout 2017. It’s a problem that cannot be solved by adding more solar capacity, since the highest need for natural gas is in the winter, when solar output is at its lowest. Had the cold period continued (or if another came later in the year), brownouts would likely had occurred. ISO-NE, the regional power-grid operator, reports that the system was about three days away from crashing, as some plants were running out of oil and had to curtail their output. This dangerous mix of rising costs, rising emissions, and potential brownouts comes at a time when other states are dangling low energy costs in front of Massachusetts employers to persuade those companies to expand elsewhere. It’s not a tough sell — our energy costs are nearly double those of states in other regions of the country. Associated Industries of Massachusetts, along with other members of the Coalition for Sustainable Energy, support a balanced approach to address the region’s energy problems. That approach embraces renewables — AIM has supported the development of both hydro power and offshore wind — while at the same time acknowledging the stresses on our current system and the economic and environmental damage that is occurring. Bob Rio is AIM’s senior vice president, Government Affairs. Brett Gearing says some of the region’s best business ideas come from people who don’t consider their idea a business, but the Alchemy Fund is trying to change that. Alchemy is a term that dates back to medieval science — specifically, the effort to convert raw materials into gold. It was a fruitless attempt, of course. But the four partners at the Alchemy Fund have a similar idea, one with far more potential. Their idea is to spin ideas into — well, not gold, exactly, but profitable businesses. Last summer, Brett Gearing, Randy Krotowski, Kevin Sanborn, and Chris Sims had an idea for a different kind of model for cultivating startup businesses. “We spent a lot of time fleshing out the objective and plan, to see if the model would actually work, and most of that entailed going to universities, meeting the academics, faculty, and staff, and saying, ‘hey, what do you have in here that’s interesting?’” Gearing told BusinessWest. Those conversations convinced the four partners that the Pioneer Valley has no shortage of promising ideas sitting in labs and classrooms which, with some support — funding, advisory services, business acumen, and staffing — could become viable companies. “That was our first checkbox — there are plenty of good ideas in the area,” said Gearing. In short, he explained, the Alchemy Fund aims to create new ventures from ideas cooked up at universities and health systems, among other sources. The team will search out these technologies and concepts, identify product and market applications, recruit founding teams, provide seed funding, handle back-office services, and coach the new company along. The first burst of fund-raising has amassed about $1 million, and Alchemy made its first project investment, in a screening mechanism for diabetes originated at Western New England University. “We think the opportunity to bring that company to a viable business is really great, given the market size and all the attention to diabetes,” said Gearing. Certainly, the startup and venture-capital culture are nothing new to Western Mass., and neither is medical or technological innovation, thanks to a knot of notable colleges, universities, health systems, IT firms, and precision manufacturers. However, while traditional venture-capital enterprises have startups knocking on their door, Alchemy believes some of the best ideas are being developed by people who may not be thinking about marketability — but should. The four Alchemy partners have backgrounds ranging from institutional investment to venture capital to health and wellness, and met through the region’s robust startup ecosystem, Gearing said. The team has explored about 25 potential opportunities in fields like polymer science, engineering, computer science, wearables, and healthcare, and is looking closely at a handful of those. “My partners and I will kick the tires on each idea and try to get a sense of what the market looks like, how much money it takes to bring it to market, and whether we have the right skills to get it to that point,” he explained. Often, it’s a challenge simply to convince the purveyor of a good idea to take the idea to market. Gearing expects the idea originator to come on board, in most cases, as a chief scientist or engineer to help move the research forward, and Alchemy will surround him with a team with the business acumen to help bring that idea to fruition. The money raised from investors will pay for a number of expenses, he noted, depending on the project. In the case of the diabetes project, because it’s in the medical space, some money might be spent on clinical trials. Gearing, who has also taught at Elms College and serves on its entrepreneurial leadership board, understands the potential bubbling under the surface at the area’s many institutions of higher learning, and he’s familiar with the expansive network of entrepreneurial support across the region, from Valley Venture Mentors to TechSpring to the venture-capital community. A story that’s only beginning. Buyer: Mass Rural Water Association Inc. Buyer: Vincent Land Holdings Inc. Seller: Mass Mutual Life Insurance Co. Buyer: Friends Of STCC Inc. The following business certificates and trade names were issued or renewed during the month of April 2018. The Beauty Studio Boutique Inc.
New England Medical Consultants Inc.
All Seasons Basement Dewatering Inc.
Power Control Services & Electric Inc.
SPRINGFIELD — Westfield Bank announced it will open a full-service branch office at 1342 Liberty St. in Springfield in July. When it opens, the Liberty Street office, which currently has a 24-hour ATM, will be operated as a full-service branch featuring lobby and drive-up banking, a drive-up ATM, and banking specialists trained to assist customers with business banking, residential mortgages, and investment and insurance services (via Westfield Financial Management Services). Construction is already underway, with renovations expected to be completed in late June or early July. Roberta Lussier, who currently oversees the bank’s Tower Square office, will also manage the Liberty Street office. 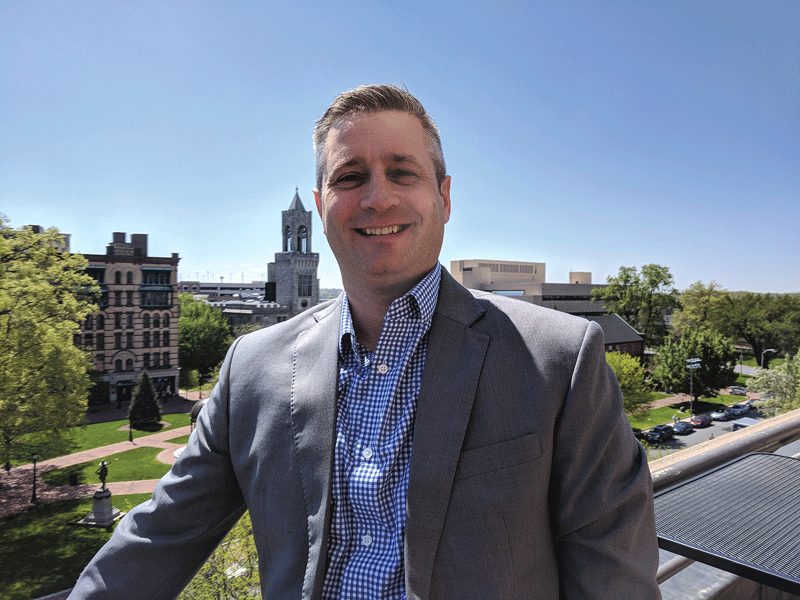 Westfield Bank plans to celebrate the opening of the Liberty Street office with special events and promotions, which will be announced at a later date. SPRINGFIELD — Spacelabs Healthcare, a Snoqualmie, Wash.-based medical-equipment manufacturer, recently unveiled a $720,000 investment in the UMass Center at Springfield’s nursing laboratory. The state-of-the-art Spacelabs equipment includes two Sonicaid fetal/maternal monitors, ambulatory blood-pressure monitors, multiple nursing monitors, and invasive cardiac outputs that will benefit the UMass Amherst College of Nursing’s accelerated bachelor of science in nursing program, which serves as a pipeline for rained nurses into the region’s healthcare sector. The equipment will be primarily used by UMass Amherst nursing students in the accelerated program, which is based in Springfield. 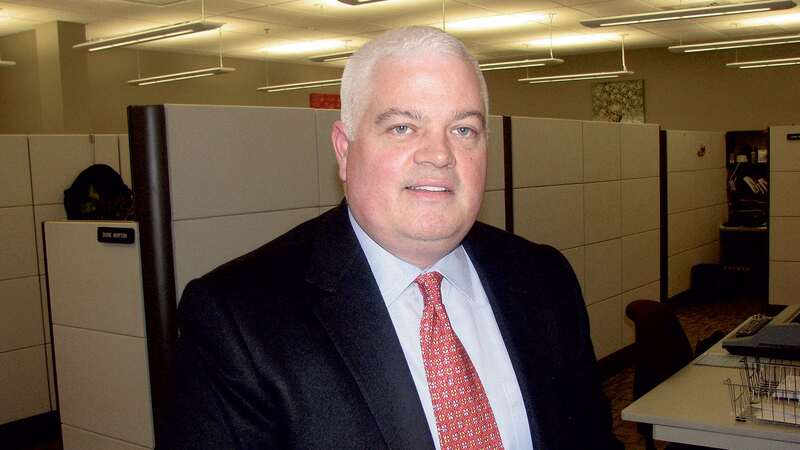 WESTFIELD — Tighe & Bond, a full-service engineering and environmental consulting firm, climbed 19 spots this year to No. 241 on Engineering News Record’s “2018 Top 500 Design Firms” ranking. In the past two years, Tighe & Bond climbed 34 spots as the firm continues to grow its regional market. The publication ranks its list of top 500 design firms nationally based on design-specific revenue from the previous year. SPRINGFIELD — The Valley Blue Sox announced that Hadley native Fred Ciaglo has taken over the reins as team owner and president from the departing Clark Eckhoff. Ciaglo has been a long-time part of the Valley Blue Sox, hosting players for the past seven years and as a bench coach for the last four years. 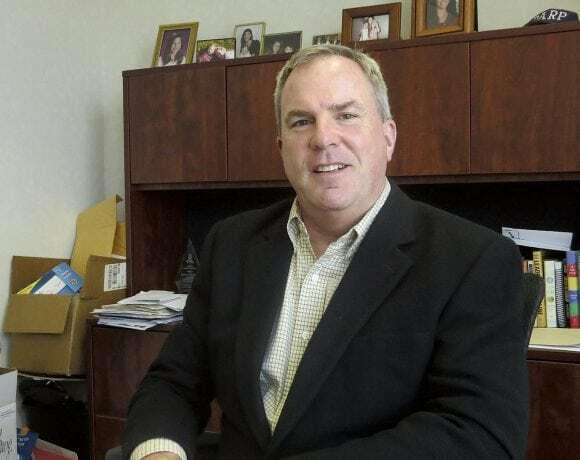 He has been involved with baseball in the Valley since he was able to throw a ball, playing at Hopkins Academy in Hadley and then at Springfield College, helping pitch the Pride to the 1986 Northeast-10 championship when the school competed in Division II athletics. Ciaglo was a staple of the Tri-County Baseball League for more than 20 years, twice winning the league’s Wes Carr Trophy for best pitcher. He has taught and coached at Hopkins Academy since graduating from Springfield, coaching boys and girls basketball as well as baseball over that time; in addition, he spent a decade as Hadley Youth Baseball’s coaching coordinator and on the board of directors for the Cal Ripken level. Vice President and General Manager Hunter Golden will stay on with the team and remain in his role. Also returning this season will be Manager John Raiola, who will return for his fourth season as head coach, as well as pitching coach Jim Woods. Joining the coaching staff, former Blue Sox player Hezekiah Randolph will serve as hitting coach for the team. 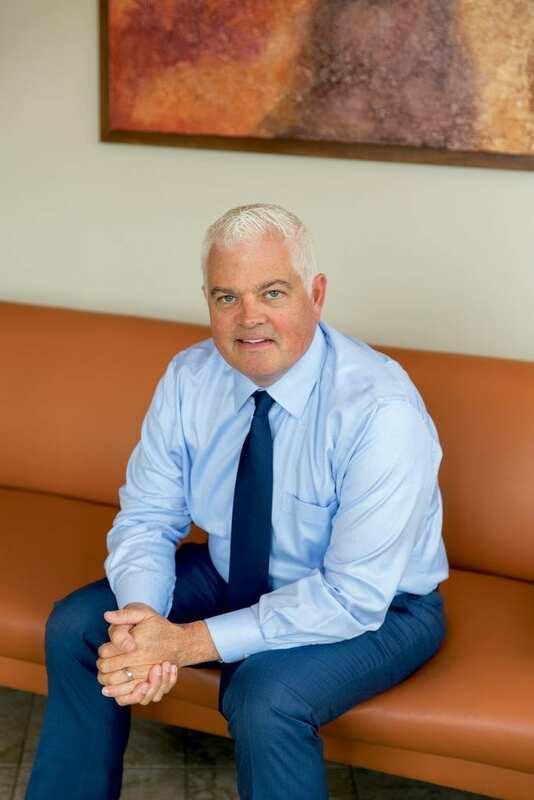 BOSTON — Berkshire Hills Bancorp Inc. reported first-quarter 2018 net income of $25 million, a 63% increase over the 2017 first-quarter results of $15 million. This reflected the ongoing benefit of the company’s growth and expansion, together with the benefit of a lower federal tax rate resulting from federal tax reform. “We had a solid start to the year, delivering ongoing growth while integrating our new commerce operations,” CEO Michael Daly said. “With the benefit of greater efficiency, GAAP return on assets improved to 0.88%, and core return on assets improved to 1.04%. We expect continued momentum in the second quarter, where GAAP return on assets will improve to over 1.00% and core return on assets will improve to over 1.10%.” The board of directors declared a quarterly cash dividend of $0.22 per common share to shareholders of record at the close of business on May 10, payable on May 24. The dividend equates to a 2.3% annualized yield based on the $37.88 average closing price of Berkshire Hills Bancorp common stock during the first quarter. The board also declared a quarterly cash dividend of $0.44 per share for the preferred stock issued in conjunction with the Commerce acquisition, with the same record and payment dates as above. The quarterly common and preferred dividends were increased in the prior quarter by 5%. NORTHAMPTON — The Massachusetts Nonprofit Network (MNN) announced that Girls on the Run Western Massachusetts has been selected a finalist for the 2018 Nonprofit Excellence Award in the Small Nonprofit category. The Excellence Awards will be presented at the Massachusetts State House on Monday, June 4. The Small Nonprofit Excellence Award recognizes an organization making an outsized impact in its community despite limited resources. Girls on the Run inspires girls to be healthy, joyful, and confident, using an experiential, social-emotional curriculum that integrates running. In its third year of operation, Girls on the Run has 180 volunteer coaches, including teachers, parents, and community members operating at 54 school sites serving over 740 girls. To date, Girls on the Run has served more than 1,200 girls around Western Mass. AMHERST — The winning flavor in this year’s UMass Amherst student ice-cream competition is chili chocolate chip, as selected by judges in the fourth annual food-science event held on campus April 30. It will become the latest UMass student-created ice cream produced by Maple Valley Creamery of Hadley over the coming weeks, said owner Bruce Jenks. For the event, creamery staff, local chefs, and guest judges sampled original ice creams created by four teams of senior food-science majors vying for the honor of developing a new flavor for the UMass label. The three other entries in this spring’s competition were a butternut squash flavor with lemon zest, ginger, turmeric, and semi-sweet chocolate bits; a chocolate banana graham-cracker flavor; and a strawberry-basil flavor with dark chocolate pieces. The strawberry-basil, dubbed ‘summer blush’ by its creators, won the audience’s vote for best flavor, and Jenks said he may make a seasonal batch of it in the summer. Members of the winning chili chocolate chip team are Marina Gela, Gina Grimaldi, Rachael Montigny, Joshua Liao, Erica Snyder, and Jozxelle Tongson. WEST SPRINGFIELD — Eastern States Exposition President and CEO Eugene Cassidy presented a donation of $240,198 to the Big E/West Springfield Trust Fund in a ceremony held at Town Hall on April 18. The amount, the largest to date since the fund’s inception in 1994, represents 1% of the Exposition’s gross revenues for 2017. Including this year’s gift, exposition contributions now total $3,999,669. During the presentation of this year’s check, Cassidy pledged a personal donation of $331 to bring the total to an even $4 million. Trustees of the fund are West Springfield Mayor William Reichelt, Cassidy, and Attorney Mary Paier Powers. Grants in 2017 totaled more than $63,209 for 15 town organizations, schools, sports teams, and more. SPRINGFIELD — Arrha Credit Union recently awarded five $1,000 scholarships to area students based on scholastic merit and civic achievement. To be eligible for the Anthony J. Serafino Scholarship, recipients must demonstrate scholastic achievement, be a high-school senior, be a member of Arrha or a student whose parent is a member, be active in extracurricular activities and community endeavors, and intend to attend a two-year or four-year degree-granting college or university. The 2018 recipients are A’Shaela Chaires from Williston Northampton School, Kimberly McLeod from Longmeadow High School, Patricia Moriarty from Phillips Exeter Academy, Owen Serafino from West Springfield High School, and Tamra Zippin from Minnechaug Regional High School. In addition to the scholarships, each student was given $100 to open an account with a debit card to jump-start their financial future on a positive note. 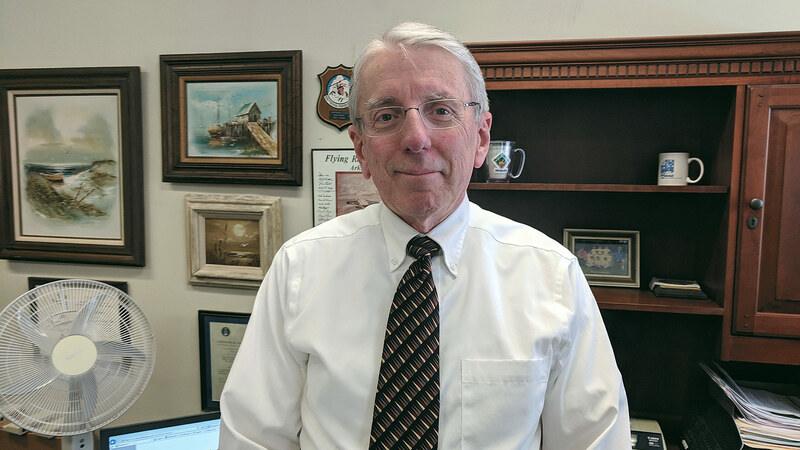 “We wish each of our recipients the best of luck with their educational endeavors,” said Michael Ostrowski, president and CEO of Arrha Credit Union.